treat your body to a soft, smooth and hydrating experience every day. 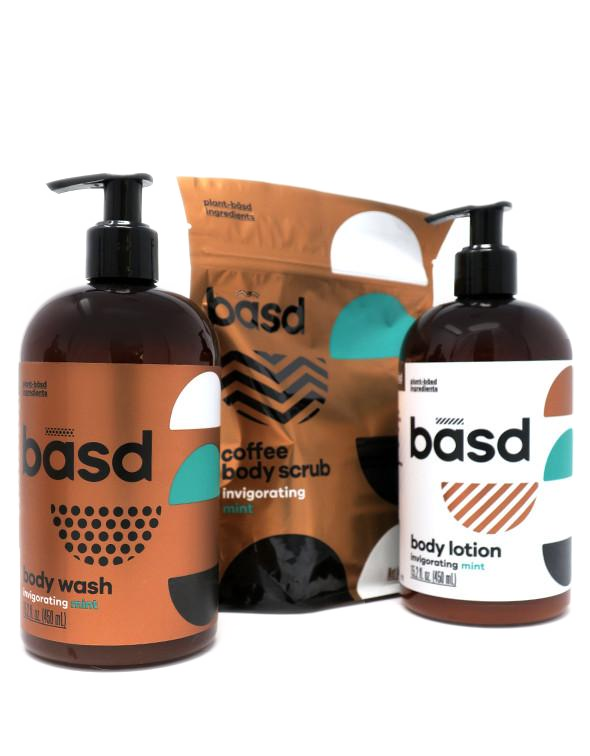 this plant-basd lotion, formulated with organic virgin coconut oil and organic shea butter, will leave your skin feeling nourished from your badass head to your renegade toes (plus, the invigorating mint scent is everything). your skin will thank you with firming results and reduced appearance of stretch marks or scarring. Five organic moisturizers won’t clog your pores—aloe vera juice, sunflower oil, shea butter, coconut oil and cocoa butter for the ultimate in hydration.